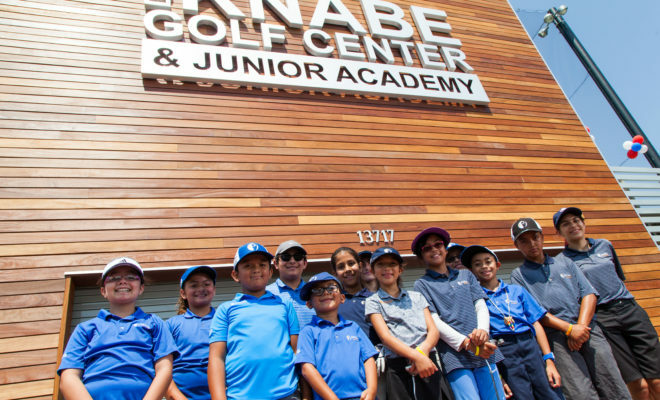 Thanks to SCGA Junior and the newly opened Don Knabe Golf Center & Junior Academy, Norwalk has made significant strides towards that goal well ahead of its 2020 deadline. With the objective of building a community hub and golf center with a specific attraction to juniors, the new center features affordable green fees, a lighted, double-decker driving range, practice area and community center. SCGA Junior runs a variety of junior programs on site. 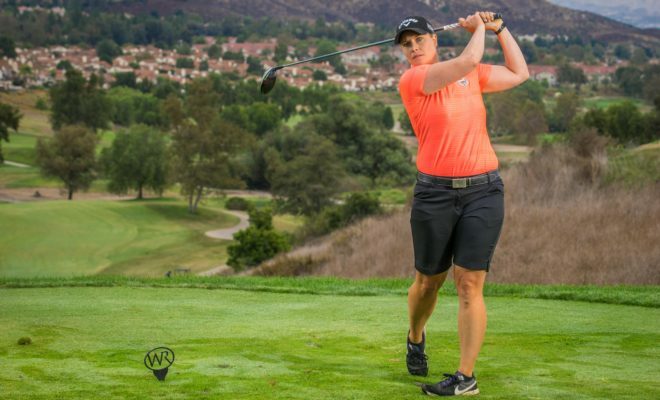 Putting its money where its mouth is, the Don Knabe GC offers extremely affordable green fees for the nine-hole, par-3 course. Costs are just $6.75 on weekdays and $9 on weekends. For juniors, the prices are especially low, with nine holes costing kids just $1.75 on weekdays and $2.25 on weekends. 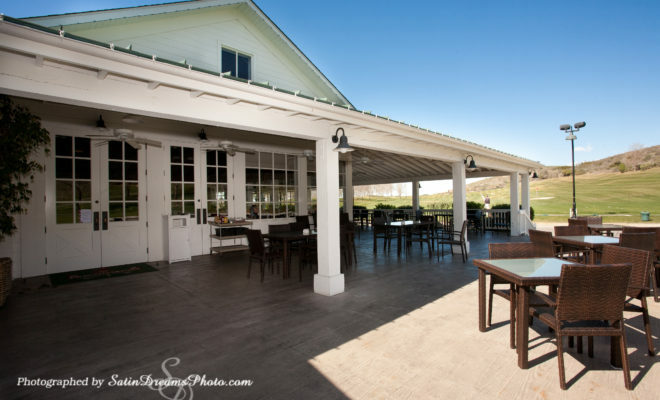 The nine holes on the course range from 50 to 100 yards, and the facility is equipped with state-of-the-art lighting systems that illuminate tee to green to provide playing opportunities throughout the year, day or night. SCGA Junior will run year-long golf instruction classes for kids ages 5 and older, as well as youth summer camps, golf leagues and clinics. Currently, the junior organization is running a community needs assessment to see what additional programming would be most beneficial to the surrounding area. The creation of the golf center would have been impossible if not for the contributions of L.A. County – to the tune of $13 million – and the industry knowledge of CourseCo. Don Knabe’s successor in the Fourth District, Supervisor Janice Hahn, was also instrumental in the creation this Norwalk gem. 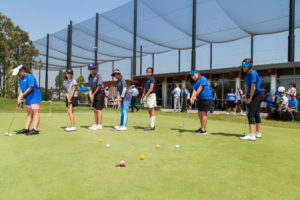 Since the reopening of the facility in late July, SCGA Junior has already impacted more than 200 kids through its programming, including golf instruction classes, a four-week summer college preparatory program and social activities such as glow-in-the-dark golf, movie screenings on the driving range and barbeques. Kids like Chloe aren’t unique. 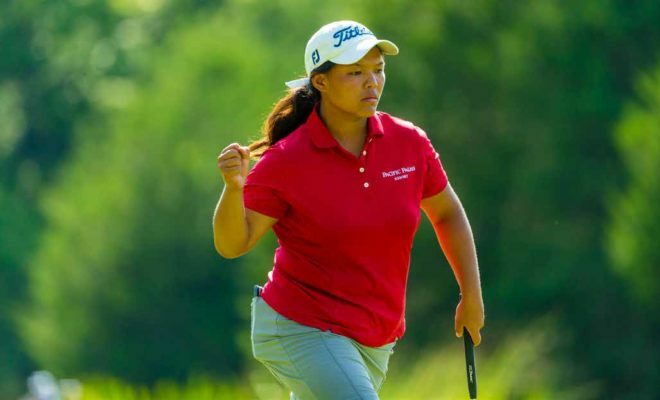 Many of the those participating in SCGA Junior programs at Don Knabe find themselves at the facility almost every day, whether they have a class scheduled or not. And seven days a week, at almost any time of day, the facility is buzzing with kids wearing the SCGA Junior logo proudly on hats and shirts. 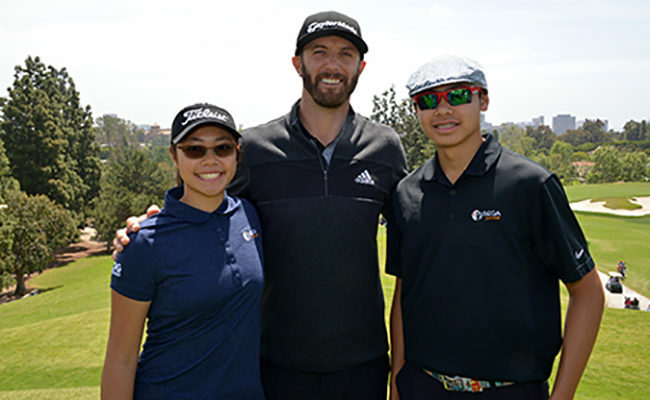 The one-of-a-kind facility allows SCGA Junior to provide off-the-course programming to compliment the golf instruction, with the goal of helping kids achieve their dreams and potential. 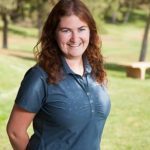 Juliette Ruaux, a junior at Millikan High School who has aspirations of playing collegiate golf, took advantage of that by attending the college prep sessions this summer. 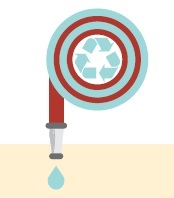 With additional programming being added each quarter, and the number of participants continuing to rise each week, the City of Norwalk can rest assured their action plan and forward thinking is on a sure course for success. SCGA Junior also provides classes for parents, as well as ample opportunities for volunteers. To learn more about programming at the Don Knabe Golf Center & Junior Academy, visit scgajunior.org/knabe.